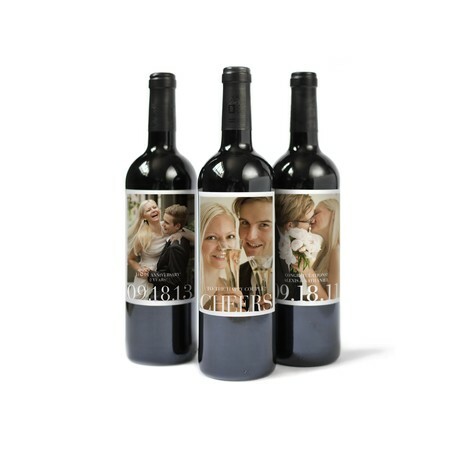 Create a set of 9 custom photo wine labels using your photos and text. Upload photos from your computer, Instagram or Facebook and easily create custom photo wine labels for a birthday, wedding or anniversary. Click here to learn how to apply your custom wine labels to any bottle.